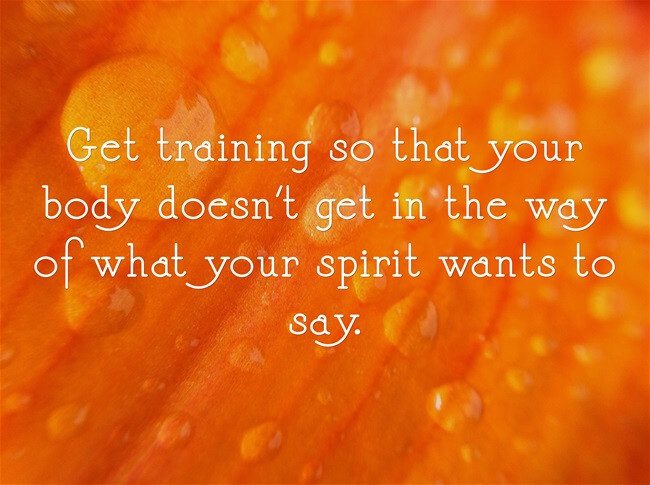 But these words stayed with me, and at the right time, the Lord opened the door for me to gain more training so that I could more clearly and creatively say with my body what my spirit wanted to say to the Lord. In fact, I’ve completed the Dancing for Him Level 1 Dance Teacher’s Training course. On November 1, I’ll be offering a half day dance workshop in Pasadena for those who want to be equipped to say more through movement what their spirit wants to say to the Lord. 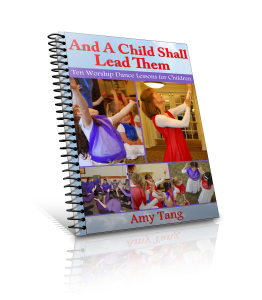 This workshop is for experienced dancers who want to learn to better tell God’s stories with their art. And it is for worshipers who do not have training, but who want to build a vocabulary of movement. And it is for those in between. I hope you will join me, if you live anywhere near California. It will be a powerful time of worship and equipping. Register before October 25 to receive the early registration discount.